Welcome to Just Leisure Self Contained Holiday Homes. 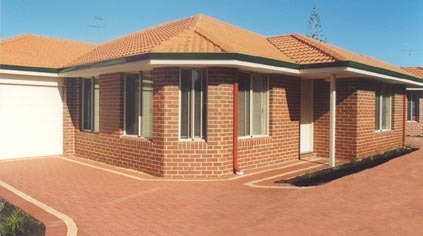 We are located in Central Mandurah, approximately one hour drive South of Perth, in Western Australia. A leisurely walk will put you into the town and cappuccino strip, foreshore, marina, entertainment complex and beaches. Enjoy the relaxed holiday atmosphere of Mandurah and all the facilities that are offered in the region. Cash or credit card for bond only. Web contents are as accurate as possible and no liability accepted. Send mail to kevin@justleisure.com.au with questions or comments about this web site.